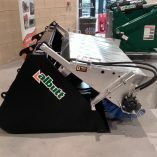 The Albutt Bucket Brush can be used to sweep/collect a large variety of materials such as grain, slurry, fertiliser, aggregate, mud etc. 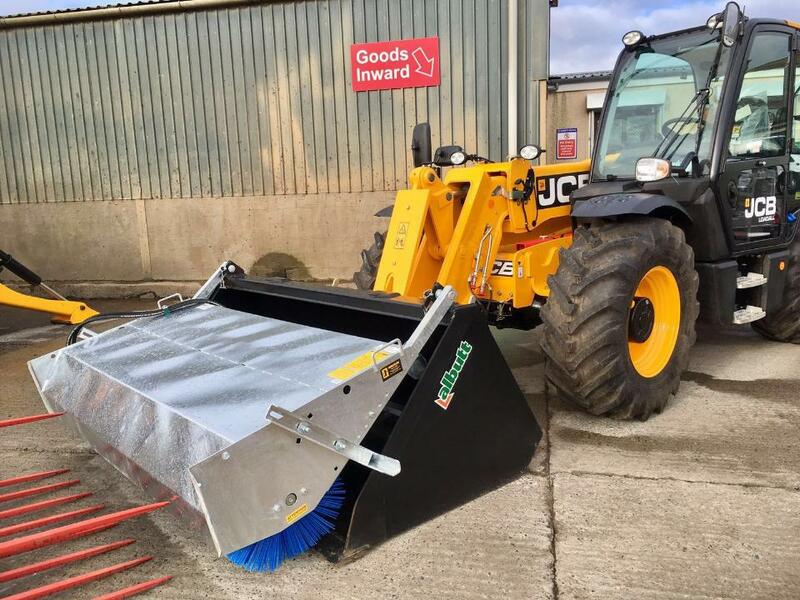 The galvanised canopy can be adjusted to suit a variety of bucket types with durable poly bristles fitted as standard. 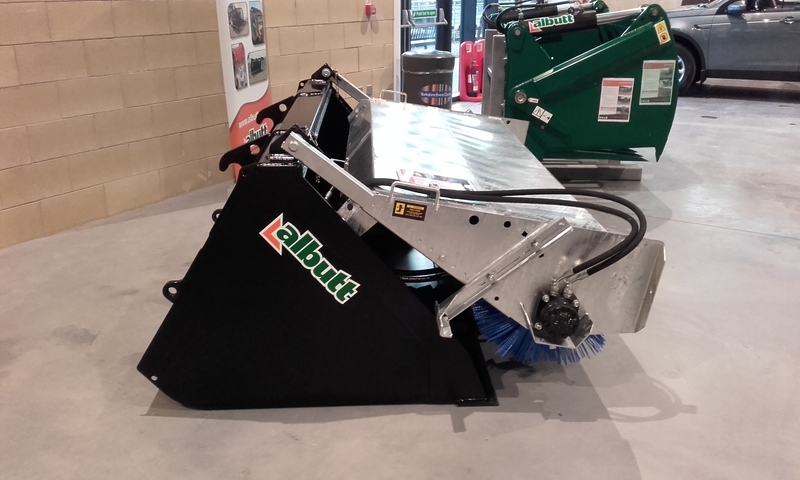 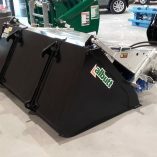 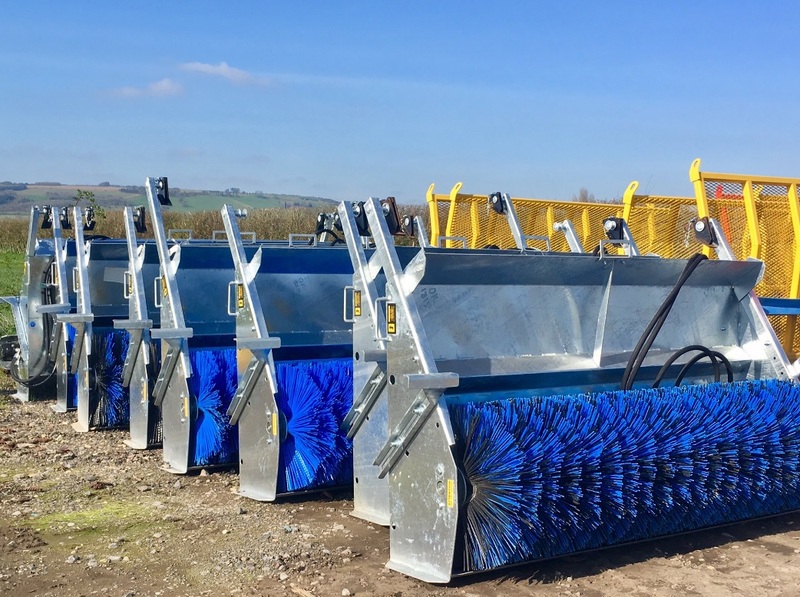 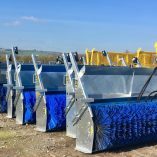 Supplied as standard with mounting brackets, we can supply the brush to fit your existing bucket or fitted to a suitable Albutt bucket. 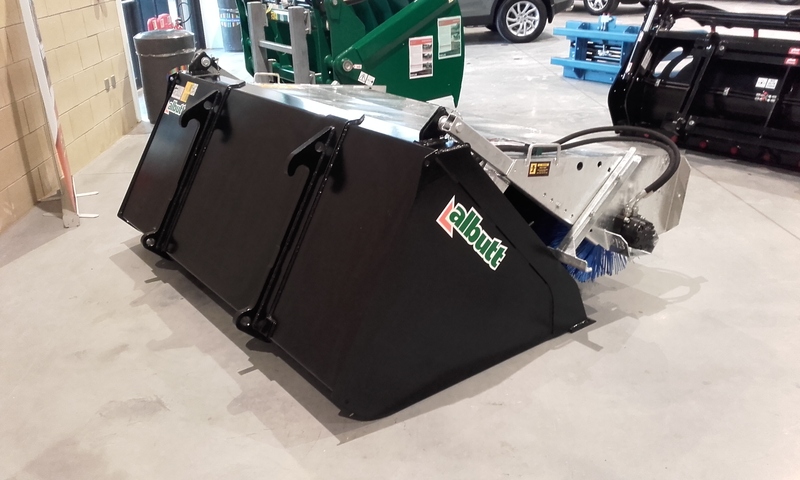 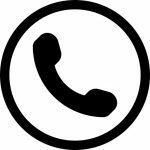 A variety of optional extras can be supplied such as gravity feed water sprinkler,screw jack adjustment and motor valve protection.